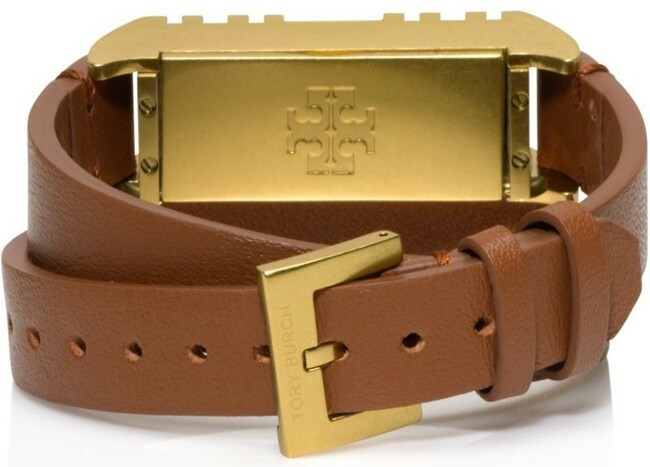 Fitbit and Tory Burch, have launched the Tory Burch for Fitbit Flex Fret Double-Wrap Bracelet in Singapore. 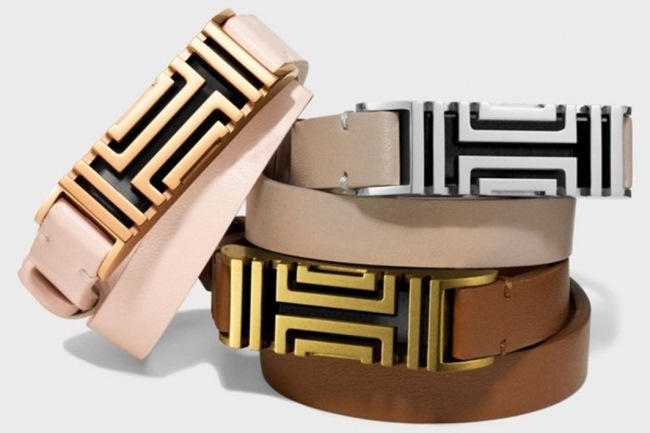 Part of an exclusive collaboration between Tory Burch and Fitbit, the Fret Double-Wrap Bracelet is designed to transform the Fitbit Flex wireless activity and sleep tracker into a super-chic accessory for any occasion. 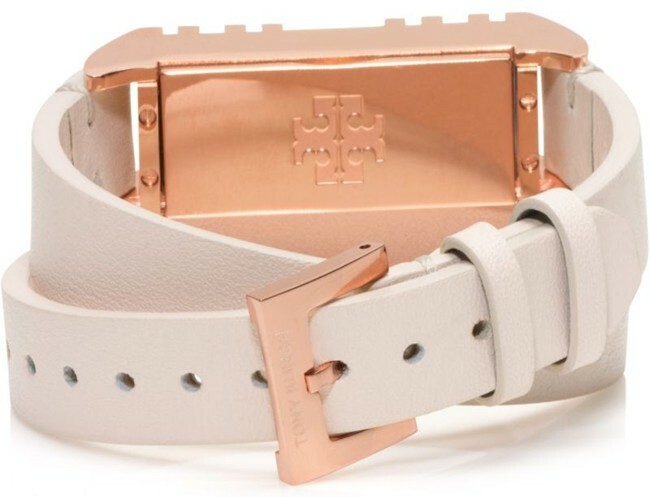 The Fret Double-Wrap Bracelet features a smooth leather strap and metal detailing on its stainless steel surface based on the graphic, open fretwork that is a signature of Tory Burch. The bracelet also features a secure, easy-access buckle and tang closure on the back, allowing users to keep the device comfortably close while maintaining its sophisticated look. Fitbit Flex is a stylish activity and sleep-tracking wristband that offers a slim, minimalistic design for people who are goal-oriented and want more flexibility in accessorizing. Flex tracks all the most important stats, including steps taken, distance traveled, calories burned, active minutes and sleep, and syncs wirelessly via Bluetooth 4.0 to more than 150 leading iOS, Android, and Windows devices for instant access to up-to-date data and progress.